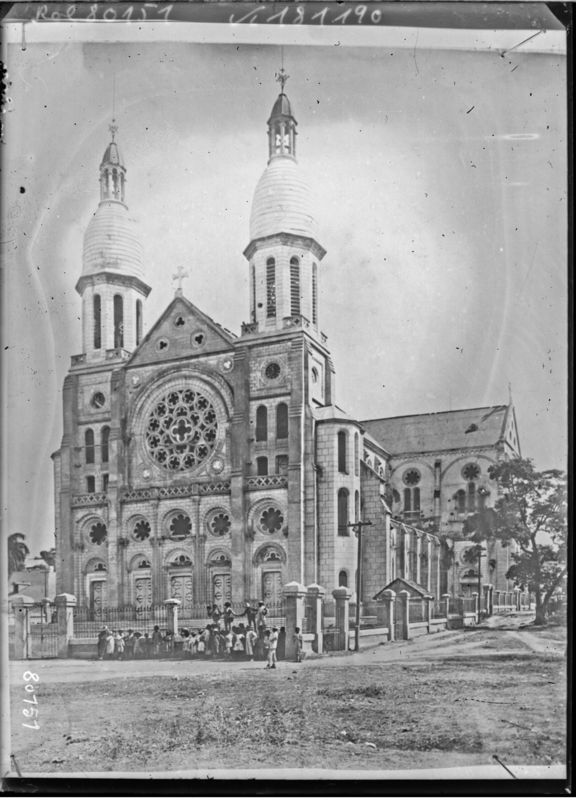 Image: Cathédrale de Port-au-Prince à Haïti (1922). Source: Gallica. This entry was posted in Uncategorized and tagged 2010, architecture, archive, earthquake, history, Port-au-Prince. Bookmark the permalink. Post a comment or leave a trackback: Trackback URL.